Plastic accounts for a major portion of the total waste we generate. Over 90% of all garbage floating in the world’s oceans is plastic. Every year, millions of tons of plastic waste is accumulated, which negatively affects the environment and takes hundreds of years to decompose. 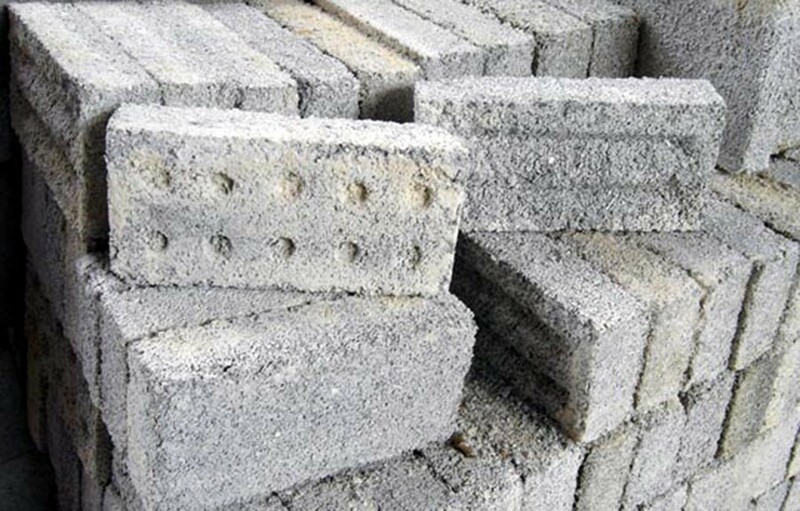 To tackle this alarming increase of plastic waste, researchers from the National Council of Scientific and Technological Research (CONICET) in Argentina have turned discarded PET bottles into ecological bricks. They were able to create bricks just as strong as traditional bricks made with cement and sand. 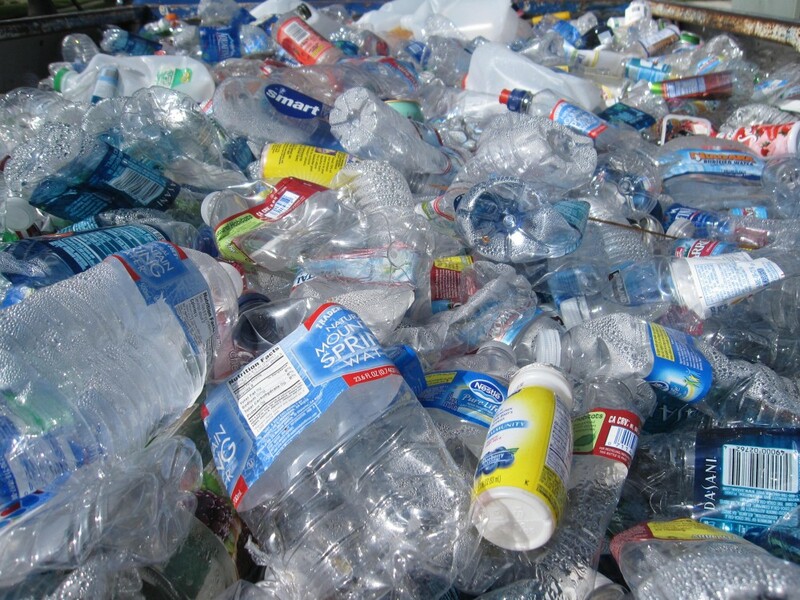 But instead of using sand, they used polyethylene terephthalate (PET) plastic particles. The heat insulation properties of bricks made with plastic bottles are 5 times greater than conventional bricks. Bricks made with plastic bottles are thinner and lighter, but just as strong as conventional bricks. Instead of using fertile soil and harming the environment, each ecological brick uses 20 plastic bottles. Sustainable bricks help solve the plastic waste problem by circumventing the energy-intensive process of plastic recycling.